I HAD THIS HEATER ONCE BEFORE AND IT DIED. I LOVED IT SO I HAD TO BY ANOTHER. For a little extra heat/cool in breakfast nook...and, it looks nice! We live in an old house and our Power Company has very high rates. I looked up the amps and the wattage, etc. to determine if using this heater would add to the heating bill when not using the furnace. According to the power company this heater will NOT GENERATE more cost-it will save us a few bucks at the end of the month. Winters are cold here. To heat my husband a bit in his shop. Perect fit under my desk and lightweight to carry around. This works perfect at my job. Small and compact. I need a heater for the cold winter months. It is a small, low height unit designed for either horizontal or vertical positions. 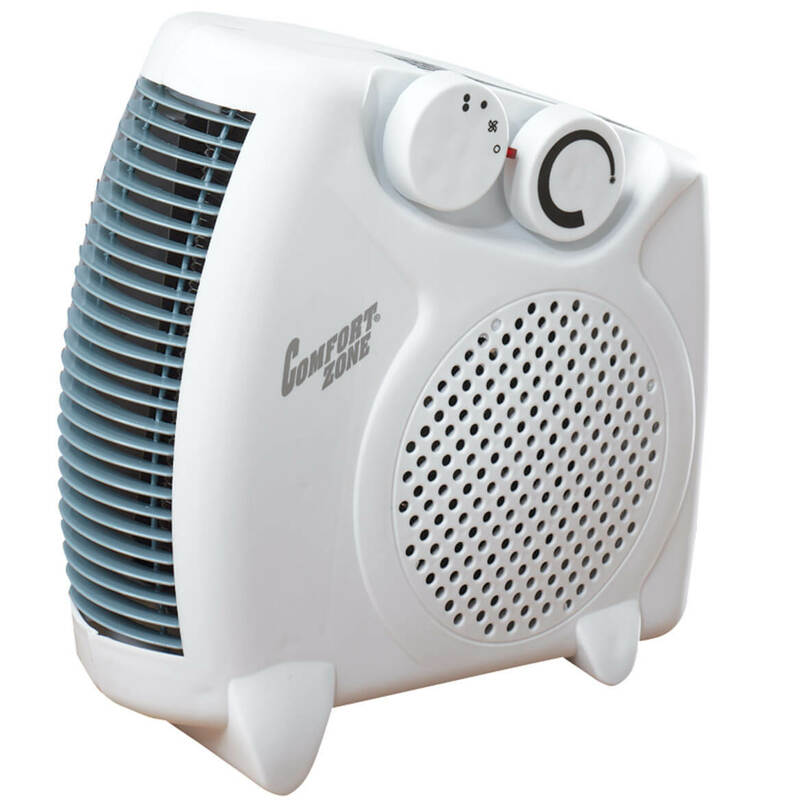 I love this heater it is small and is not intrusive. works well and is a great value. My bird needs a fan in his room. I can buy now and pay later. To heat up small room I use for a nail salon. Sometimes my bedroom is to hot or to cold. been looking fore a small heater i found it thank you. I need a small heater in my bathroom. 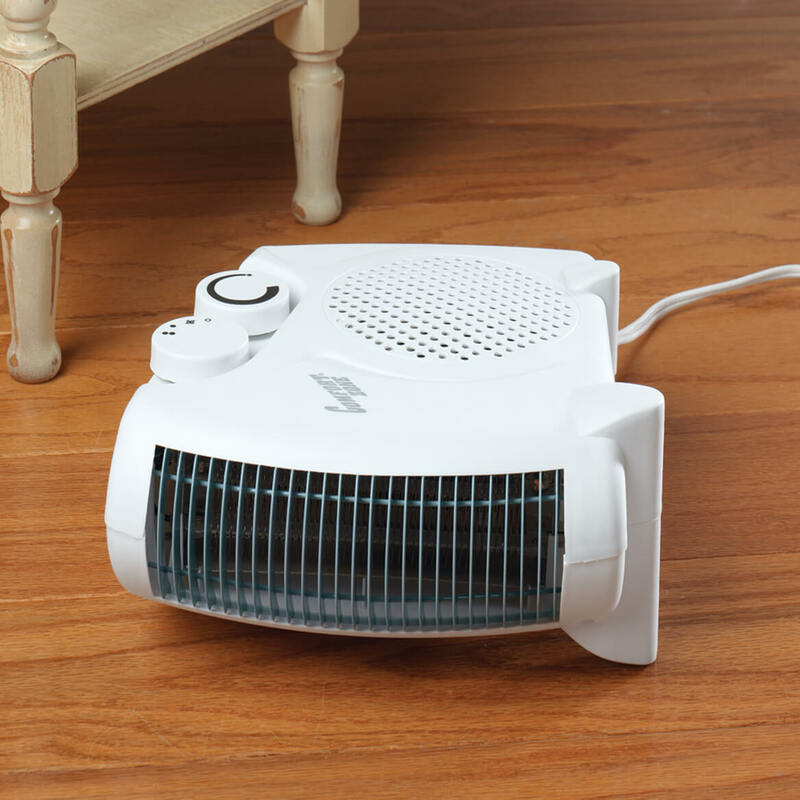 Because I need a small combination heater and fan and this one had good reviews. What is the square footage (rang) of this heater? What wattage is the heater? BEST ANSWER: Thank you for your question. The Low setting is 750 watts and High is 1500 watts. We hope this information will be of help to you. How much space does it heat?? BEST ANSWER: Thank you for your question. It covers approx. 10 X 15 ft. We hope this information will be of help to you.